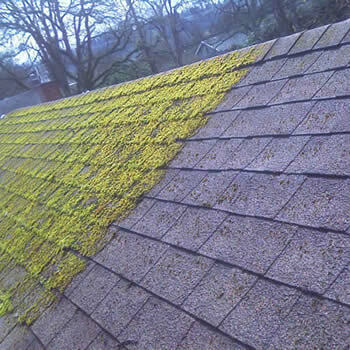 Biowash™ is a roof cleaning and moss removal service that is available for homeowners and commercial properties throughout Lancashire. The system avoids the use of a pressure washer and relies on high-quality Cleaning materials. 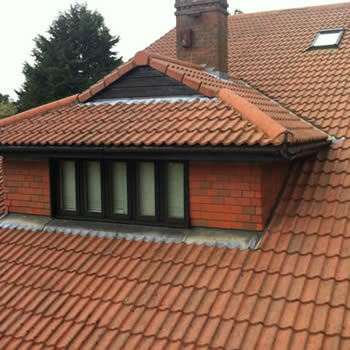 We offer free surveys and quotations via our local agent. The County itself is well known for the high standards and the attractive design of many of its properties. 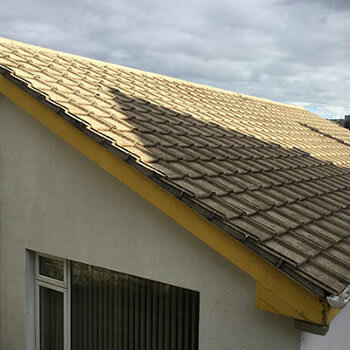 What leaves many homeowners frustrated is how dirty and generally drab looking the roof of their beautiful, well-maintained home has become. Caring for your tiles is important, maintenance will ensure that they last years longer than tiles left at the mercy of the elements. deteriorating. Moss and algae are not just a cosmetic problem but can cause problems with debris building up in the downpipes and gutters. The moss, mould, and algae on the tiles will absorb moisture and the freeze-thaw process can cause tiles to crack. 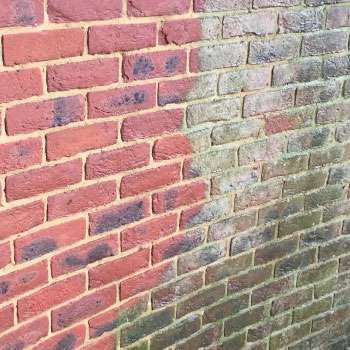 People are often wary of the potential damage jet washing can cause and are actively searching for an alternative. 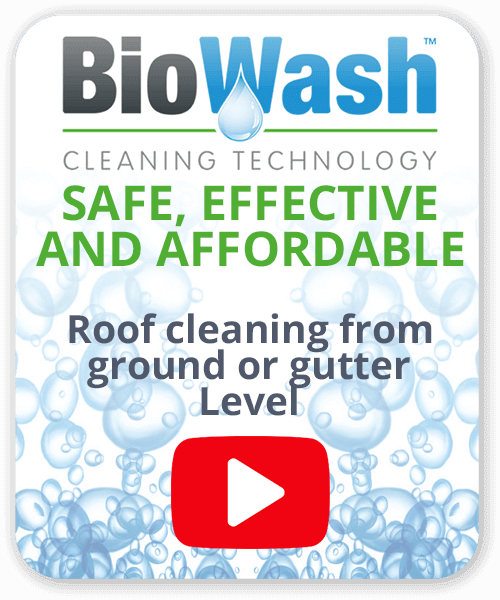 Biowash™ non-pressure roof cleaning technology provides a soft, gentle, cost-effective alternative to other methods for all types and styles of homes. 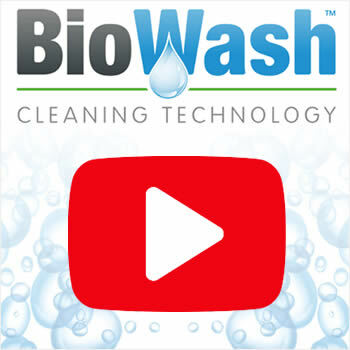 The Biowash™ system allows the cleaning to take place from the ground or the gutter level thus no walking on the tiles. We also clean walls, render and remove algae from any type of property. In many ways, Lancashire is still a fast developing county. With its diverse heritage, it has been at the forefront of the UK’s tourist industry for almost 150 years. The area is also a place of contrasting beautiful landscapes, countryside, canals, coast, and towns. There are stunning views, quiet lanes, rare wildlife and famous coastline. It is also home to the well known seaside town of Blackpool with its iconic Tower. Surprisingly it’s not just tourists that visit the area it is now a major business destination for conferences and exhibitions.